Wash your car anywhere, anytime! 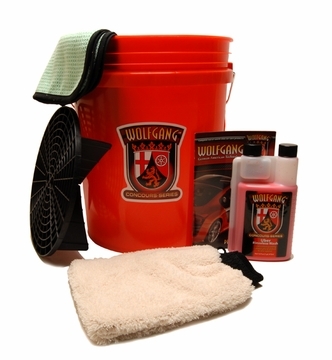 The Wolfgang Uber Rinseless Wash In-A-Bucket Kit is the perfect starter kit for those getting their feet wet in the world of rinseless car washes. Featuring our fantastic Uber Rinseless Wash by Wolfgang, a robust 5 gallon wash bucket equipped the ingenious Grit Guard Insert to trap dirt particles, a super soft wash mitt designed specifically for rinseless washes, and an extra large 20 x 40 inch Guzzler Waffle Weave Drying Towel, the Wolfgang Uber Rinseless Wash In-A-Bucket Kit includes everything you need to finally say goodbye to the old-fashioned way of washing your car. A total retail value of $83.94. 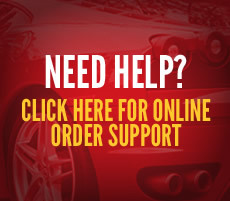 You save $33.95!